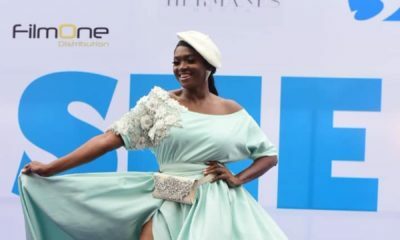 BellaNaija will bring you the professional photos from Nollywood stars Osas Ighodaro & Gbenro Ajibade‘s traditional wedding soon, but till then, here are the first photos! 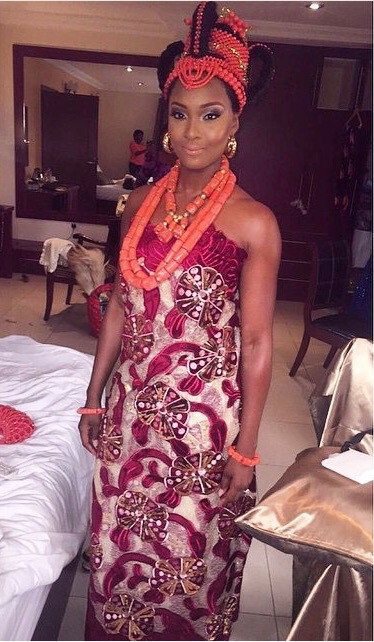 Osas is wearing traditional okuku (coral crown) and a velvet wrapper. Her makeup was by Doranne Beauty. Yaaaaaasssssss! She has been wifed! Some Nigerian traditions may be obsolete. But this one? This is how it should be. 5 Clear steps: You be friends, you date, you do intro’, followed by trad’ wedding and THEN, white wedding if you must. No girl worth her salt should skip No 4. Mistakes happen and that is understandable but where girls get pregnant out of wedlock just “becos…….” and do not see the need for Nos 4&5 I beg, e get as e be. It should not be the norm. i agree there’s a procedure for these things and they are important depending on the people involved. But everyone’s fairy tale is different, and following the steps isn’t a guarantee for anything. Meanwhile, I loooooooove South South weddings! The beads are absolutely lovely. Congrats to the gorgeous couple. It doesn’t have to be a guarantee for anything. It is plain COMMON SENSE. But know there are consequences for every action on earth. you garrit right….men are terrible they will never value you if you make it easy and go have a baby out of wedlock..you totally lose your negotiating power and respect in the marriage…ladies wise up and listen to your elders in marriage..play play hard to get…the man will adore you for life..
story for the gods! having a baby out of wedlock doesnt mean the man will disrespect you. You sound very stupid and immature with that sentence. Bye girl! 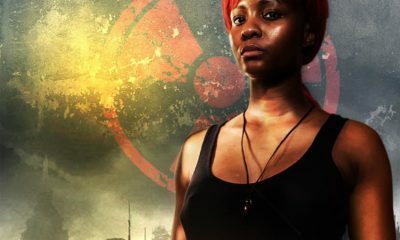 @Yetunde, you sound like a baby mama already…. I am watching it live on TV; I aint gonna market anything here; just surf through your channels. Come on Hiptv step up ur picture quality nw haba!. Dis na 21th century o no bi NTA century o..
Jesus is Lord. 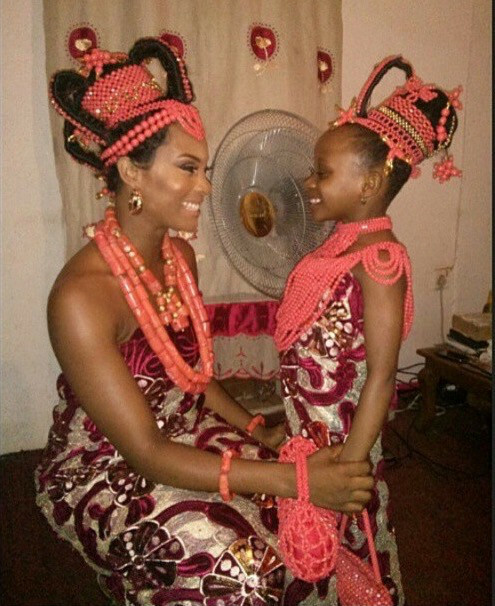 Even Benin sabi say one beautiful princess marry today. 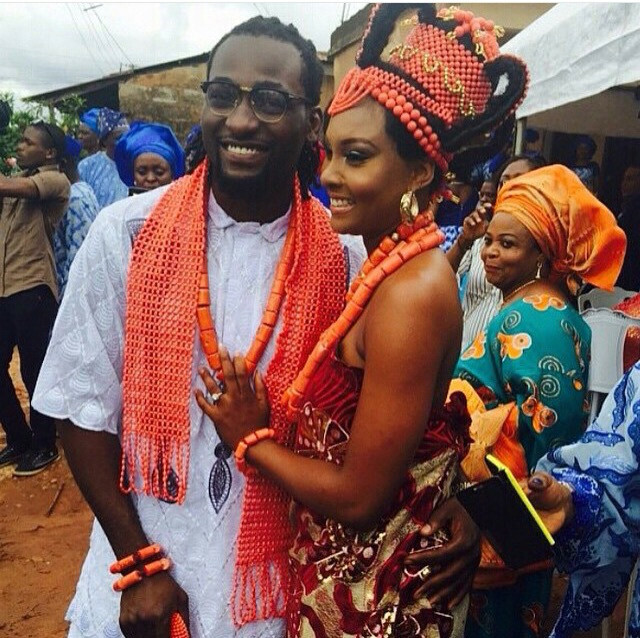 Seeing this pic to marry benin woman don dey hungry me i swear…..
the crown is beautiful. just on point! So loving this couple! Young and. Beautiful! Lovely bride, may God bless your home. I love traditional wedding. The Benin traditional wedding is still my favorite. The way they play with beads is so exceptional. God bless your union. 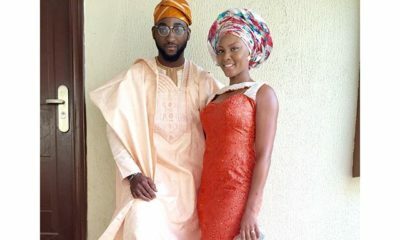 And Osas is oh so beautiful!…HML my girl crush…Godbless ur union. Her make up was lovely.Even with Hip Tv’s wacky transmission atleast they showed us some thing.We in this part of Africa appreciate. Didn’t they hire a professional photographer? The camera quality is poor. Looks like it was taken using a phone. From head to toe, inside out.